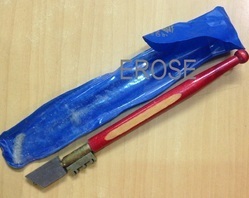 Glass Agencies EROSE are manufacturer of Glass Cutter. as the name goes, a unique cutter with best quality diamond. It is known for smooth cutting. Keeping in view the diverse demands of our respected clients; we are involved in providing to our consumers a broad series of Glassics Glass Cutter. 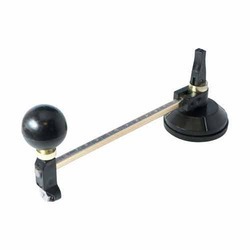 Matching up with the ever increasing requirements of the customers, our company is engaged in providing Glass Cutter. Catering to the requirements of our clients, we are involved in offering Glass Cutter. This Electroplated Diamond Glass Saw Blade is designed to give fast, clean & chip-free cutting of glass and tiles with the smoothest edge available. This blade is used for cutting hard and ceramic tiles. Thisblade has a thin kerf and utilizes a small diamond grit to make your Glass and Tile Cutting smooth whether on Decorative Glass, Plate Glass or cutting Glass Tile. As a noteworthy entity of this domain, we present clients with the premium quality of Small Glass Breaker.